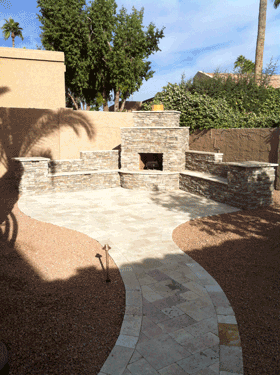 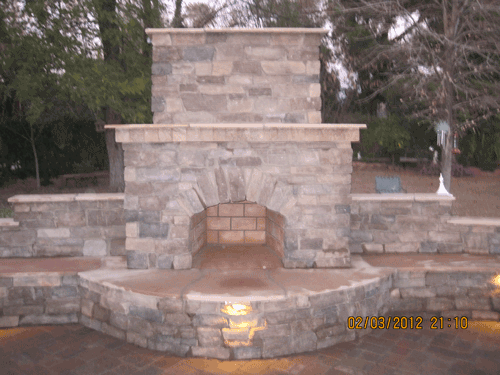 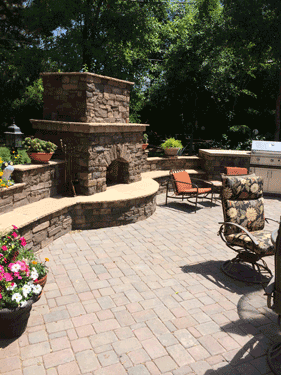 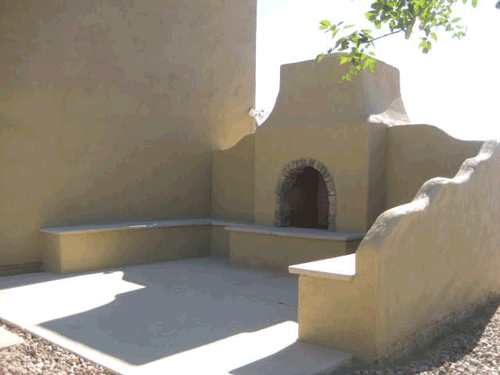 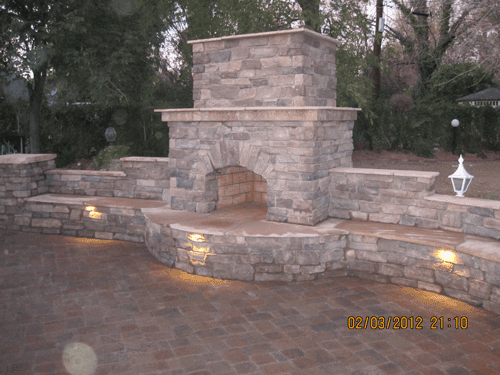 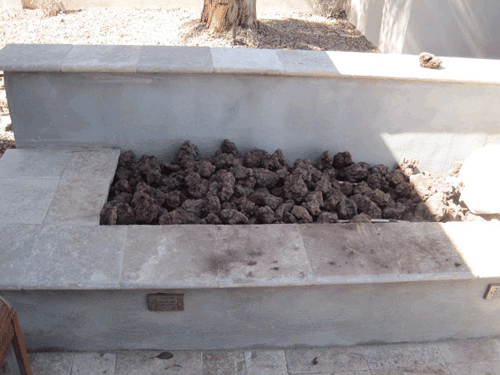 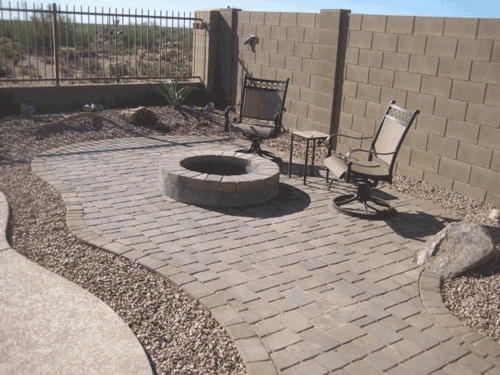 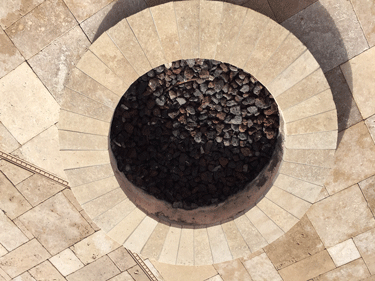 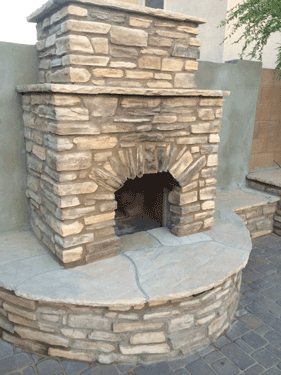 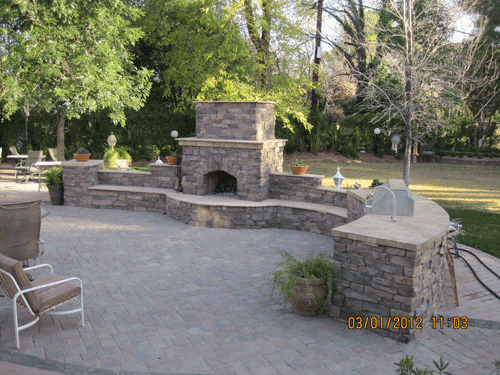 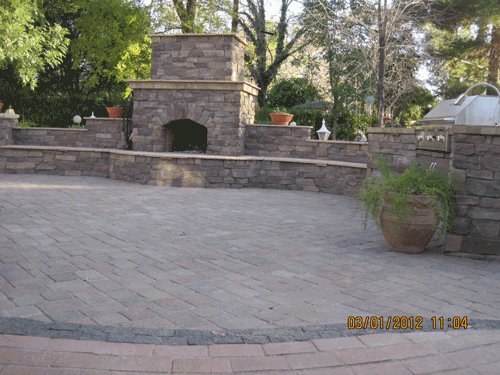 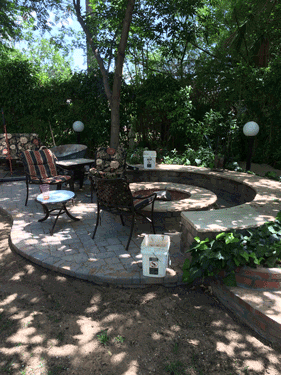 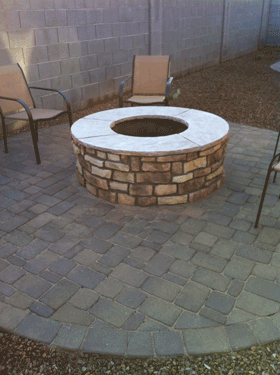 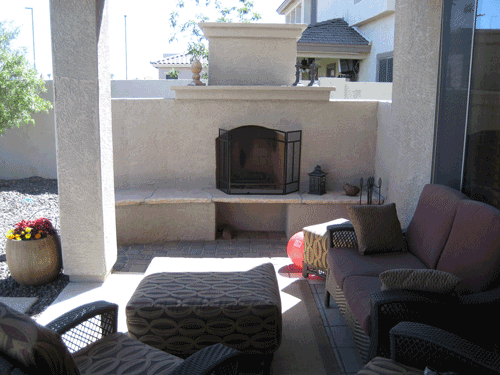 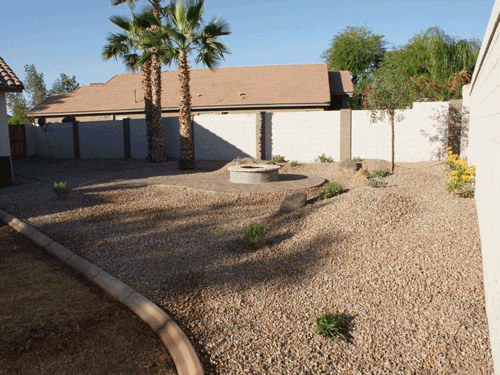 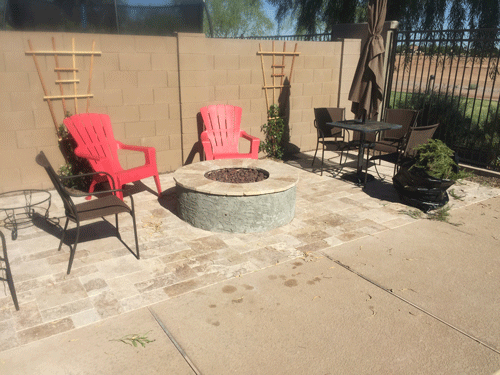 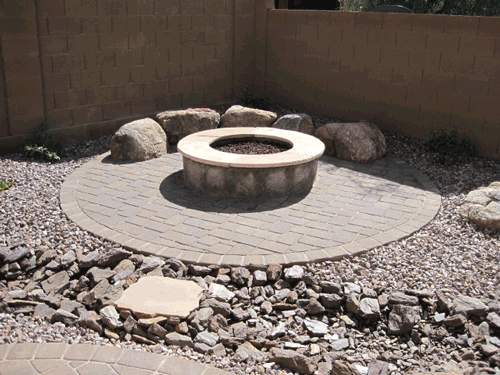 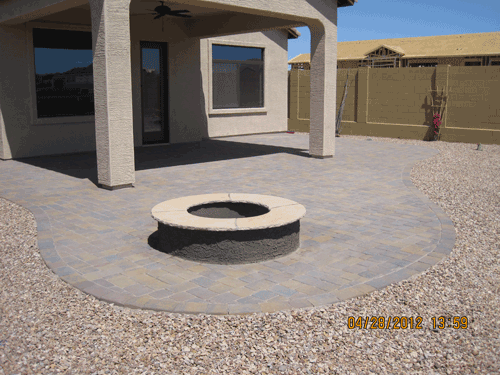 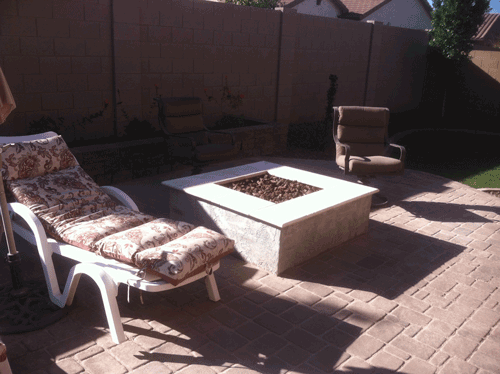 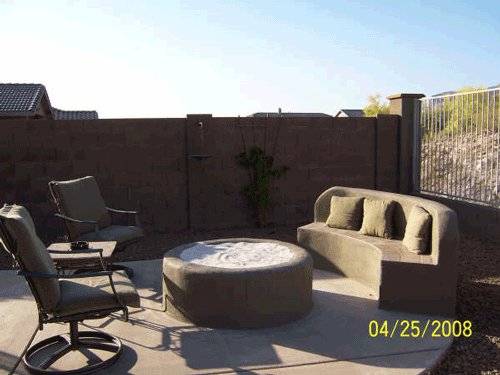 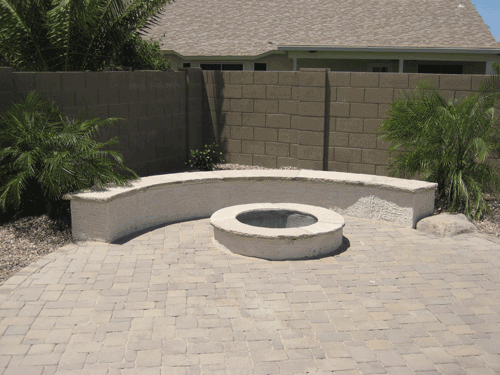 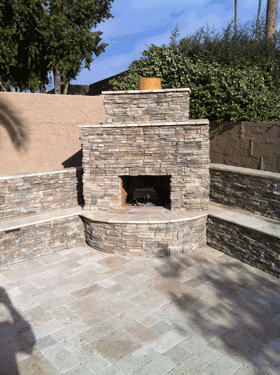 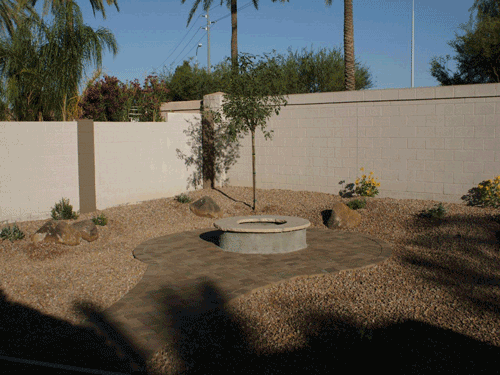 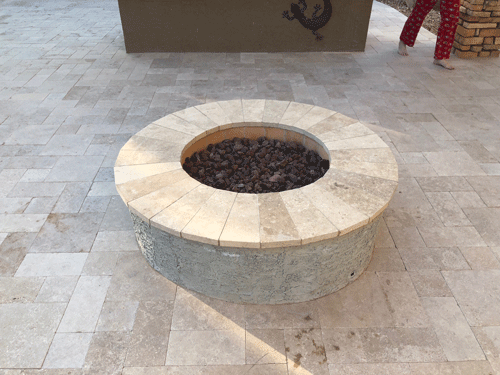 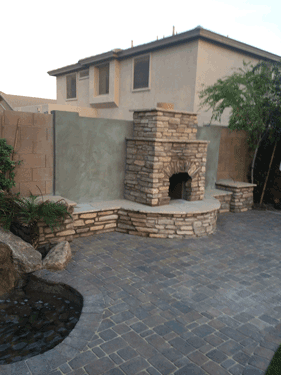 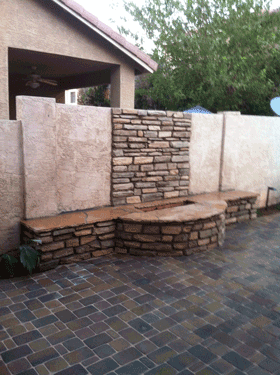 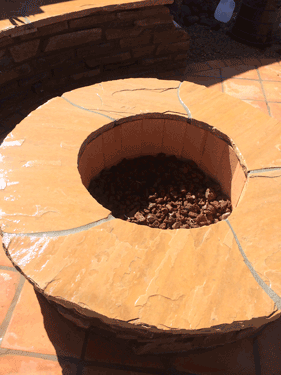 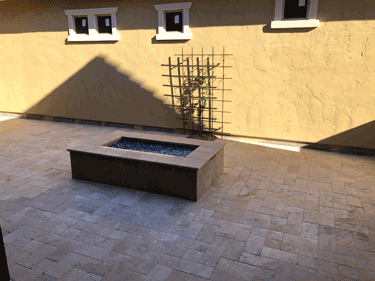 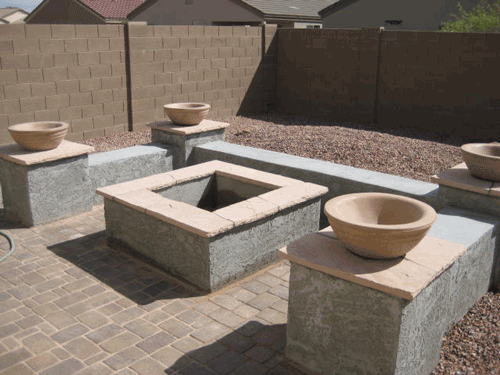 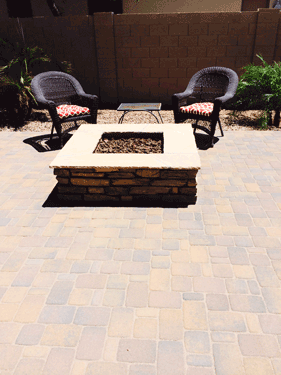 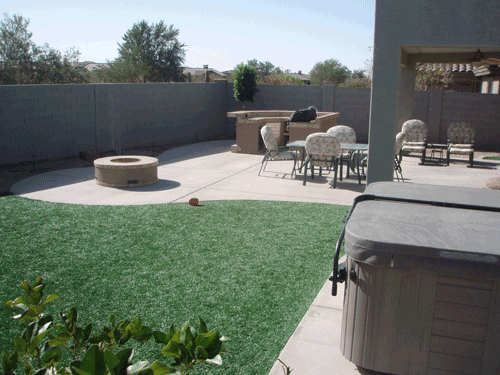 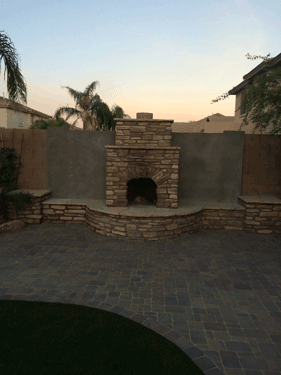 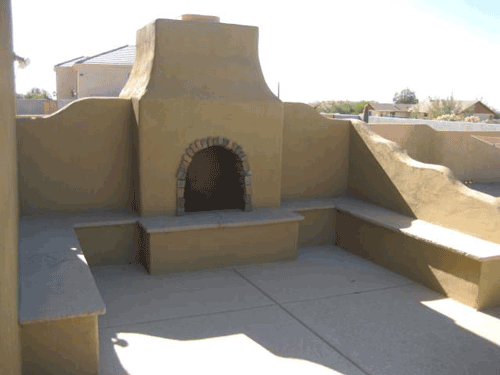 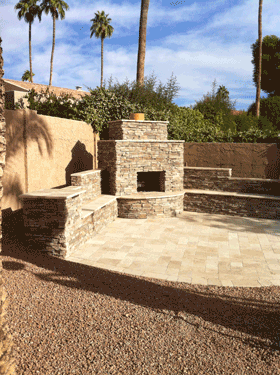 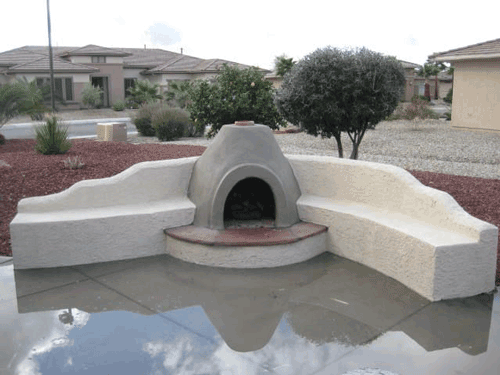 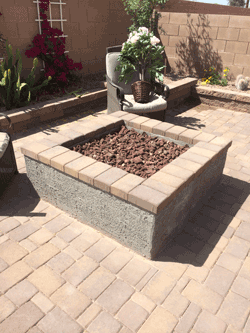 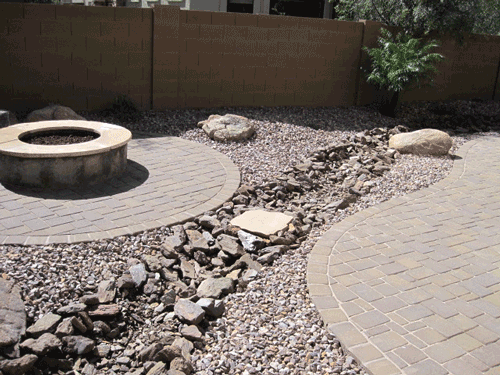 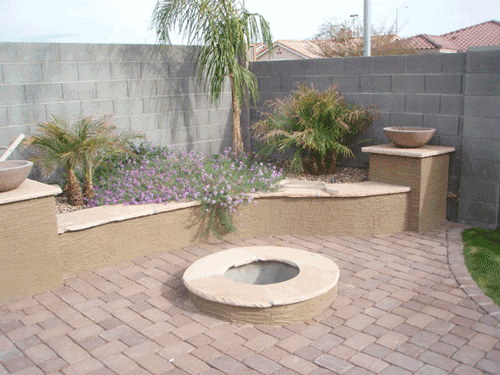 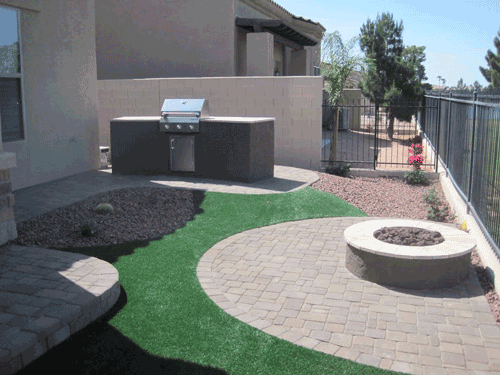 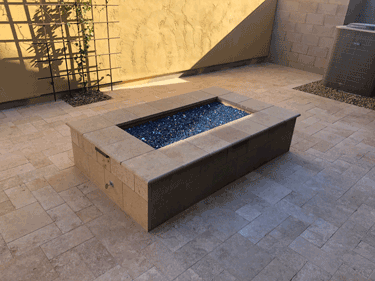 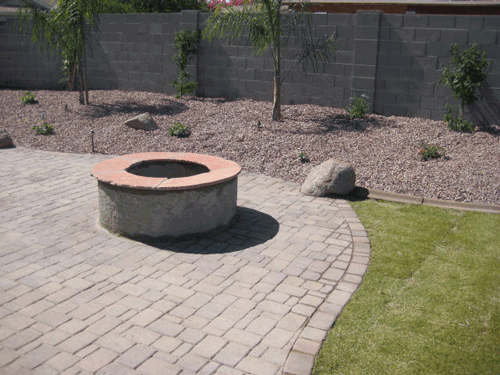 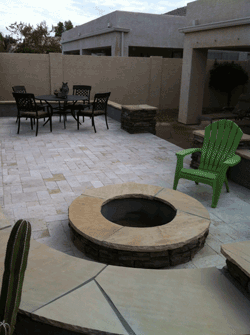 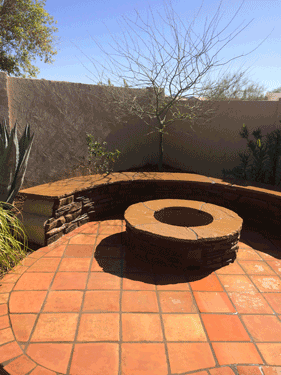 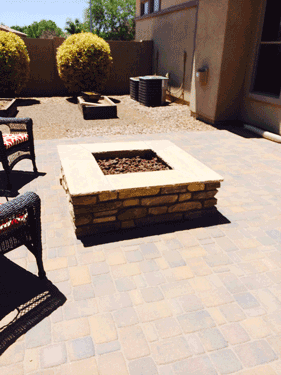 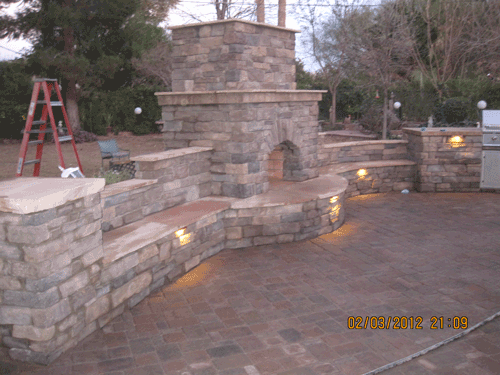 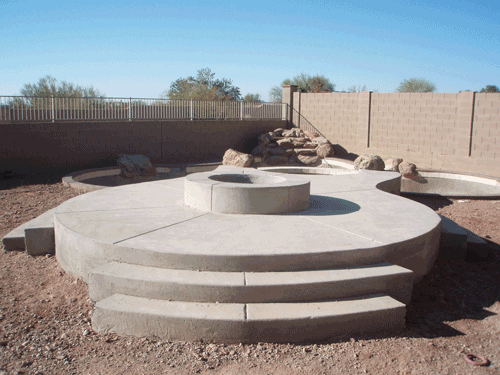 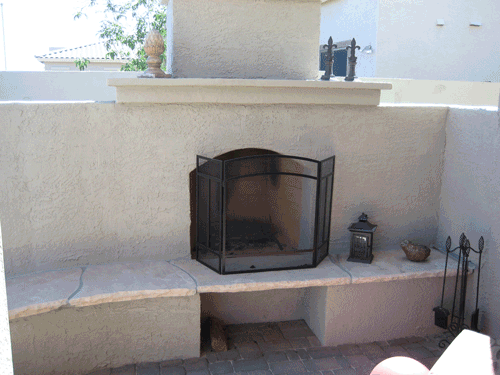 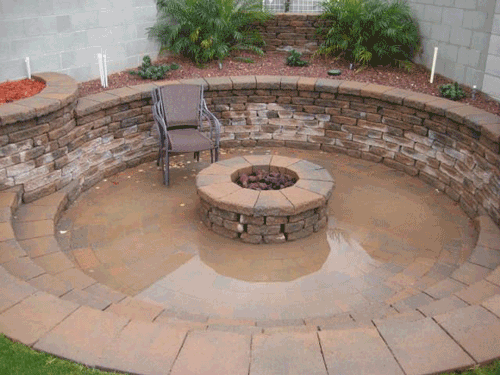 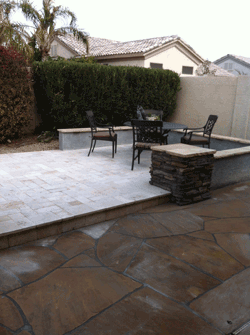 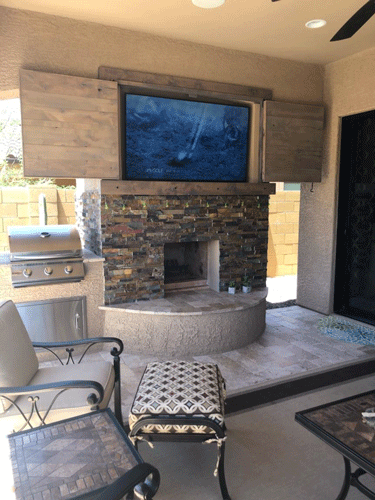 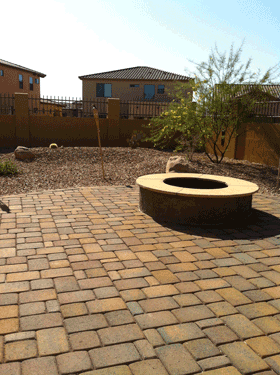 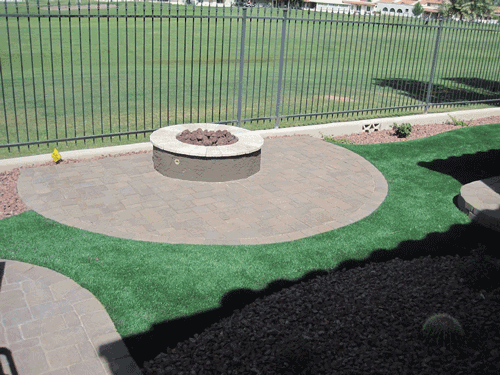 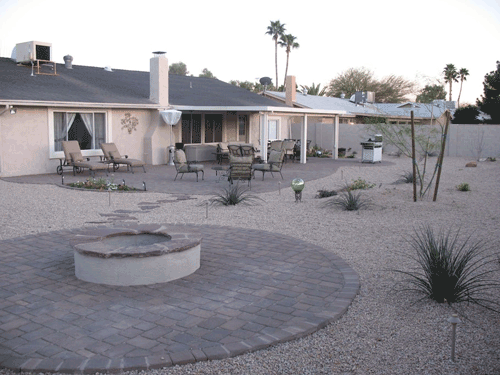 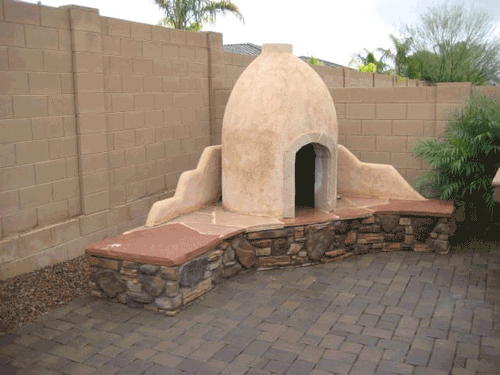 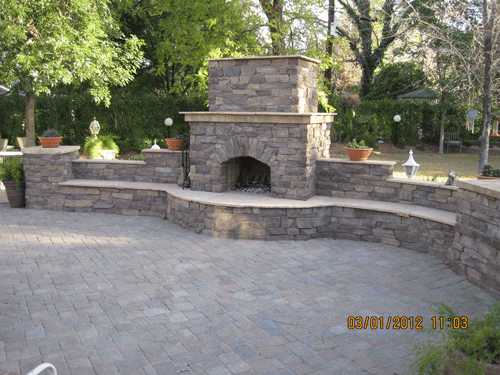 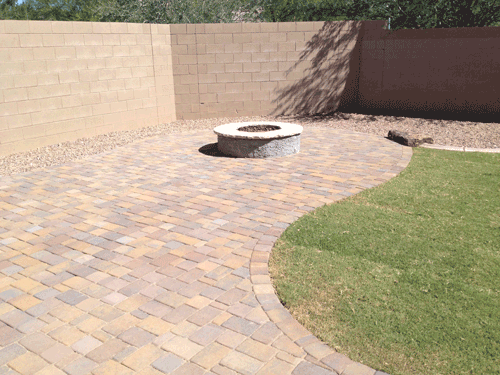 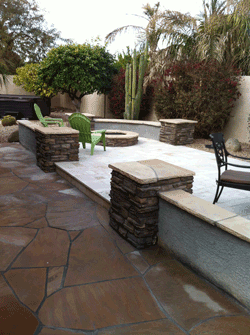 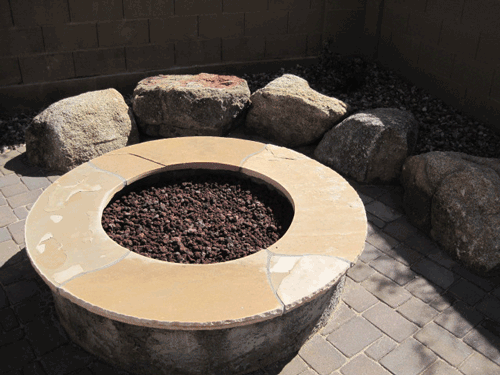 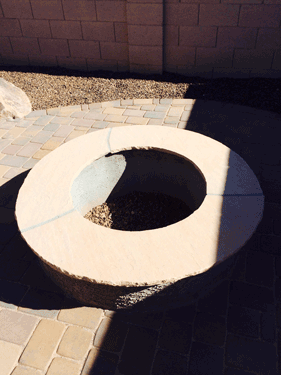 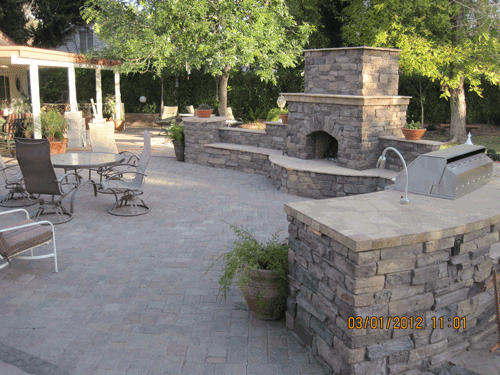 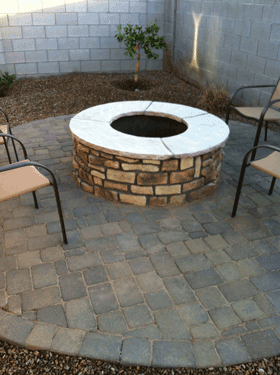 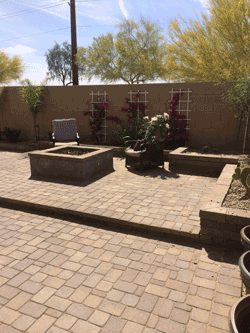 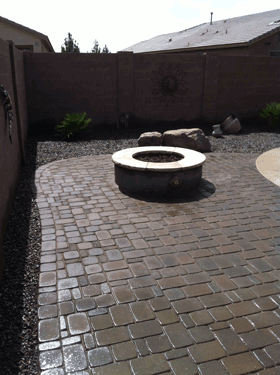 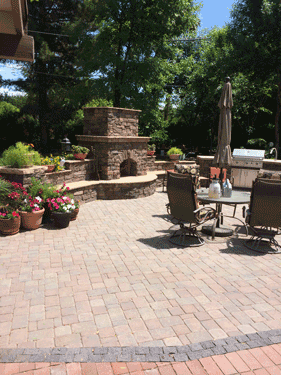 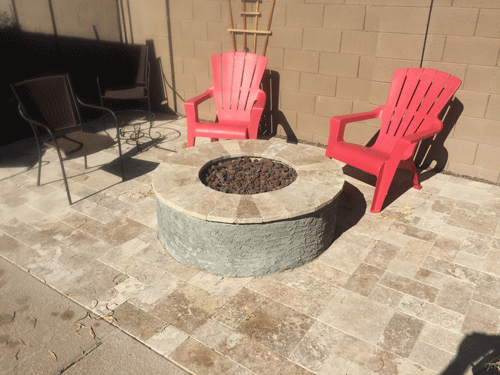 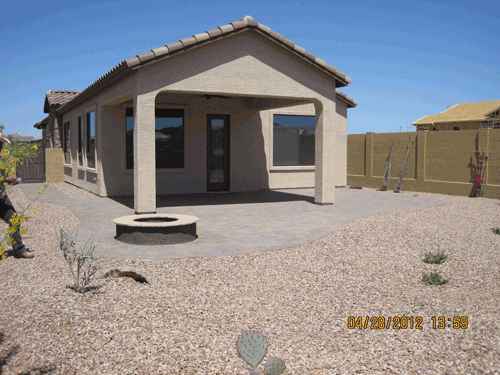 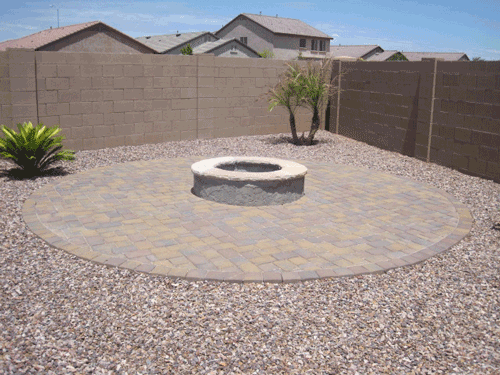 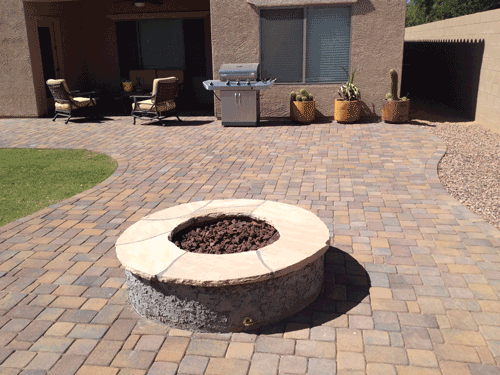 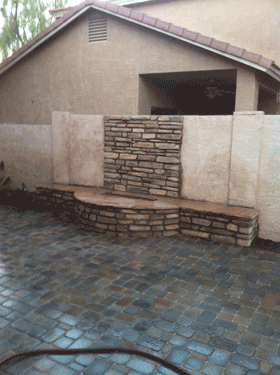 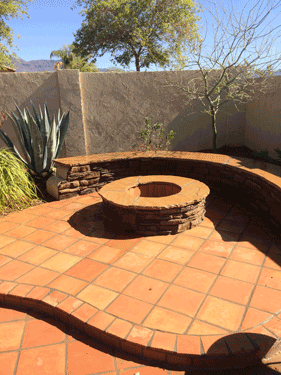 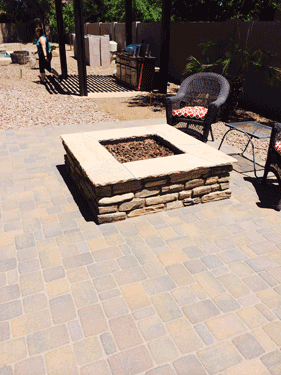 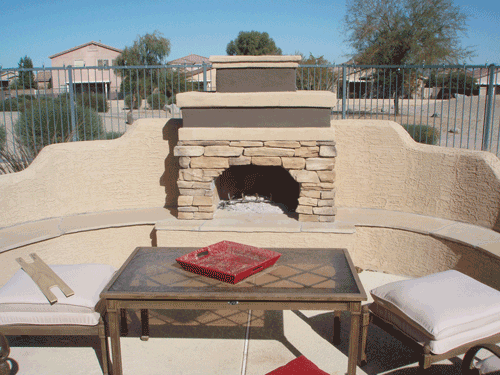 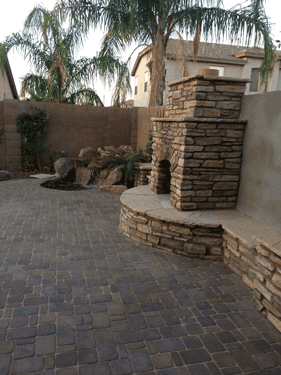 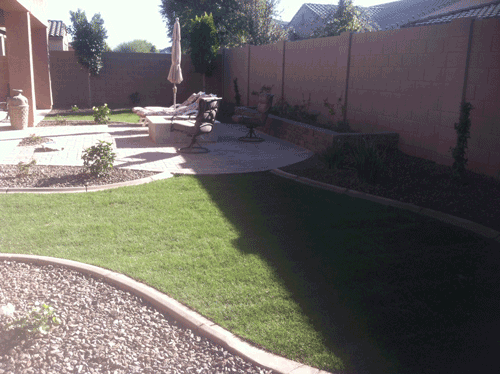 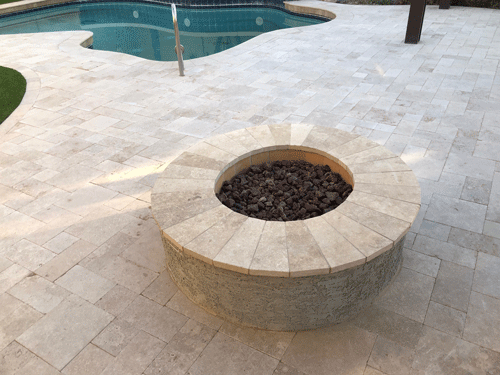 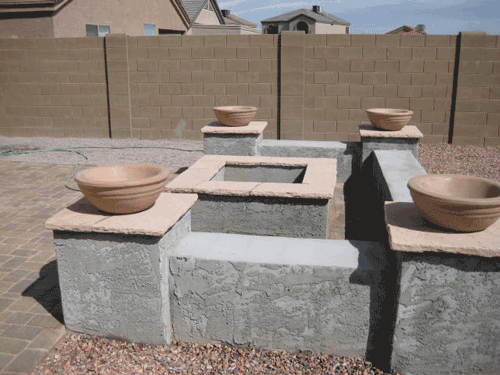 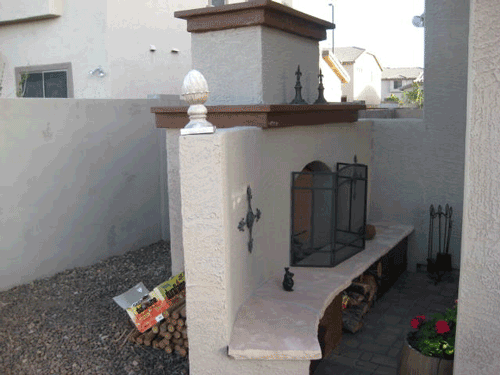 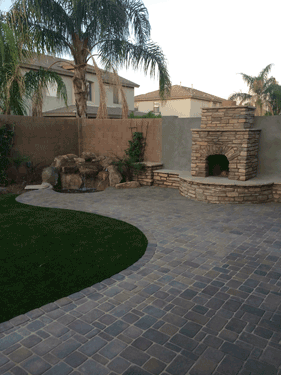 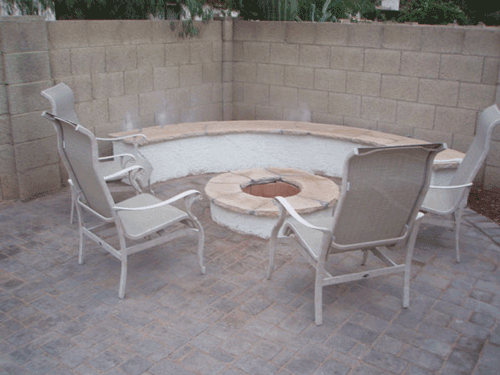 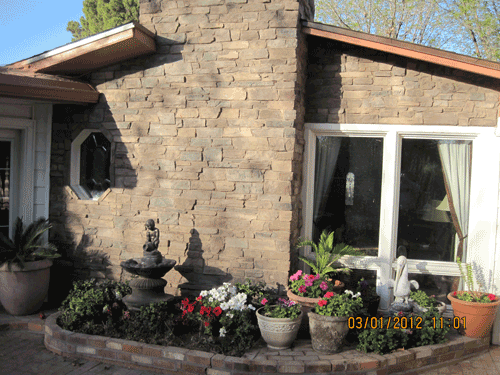 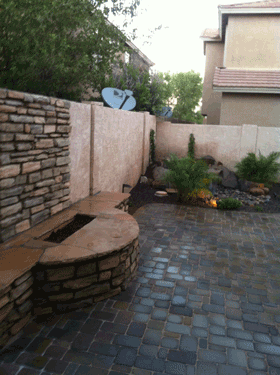 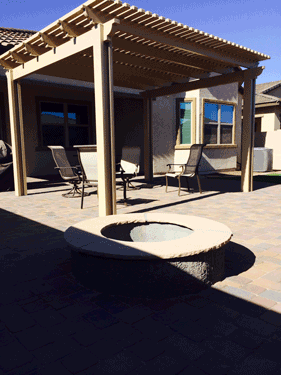 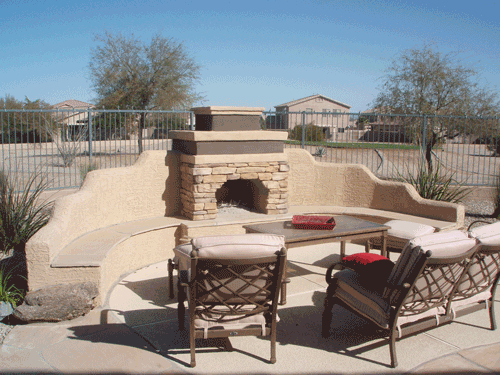 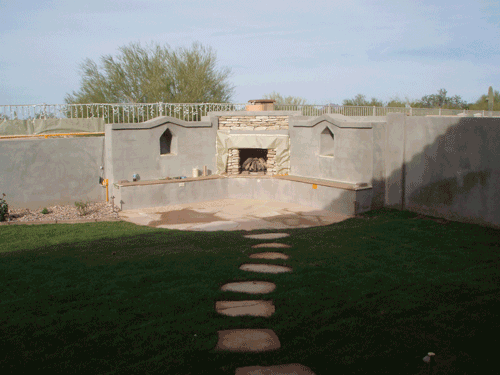 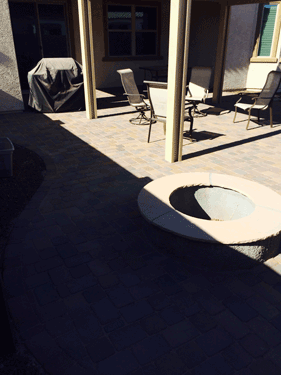 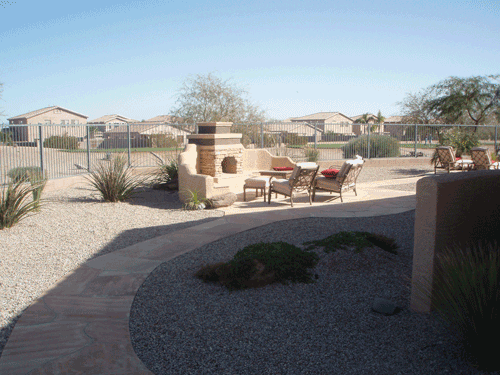 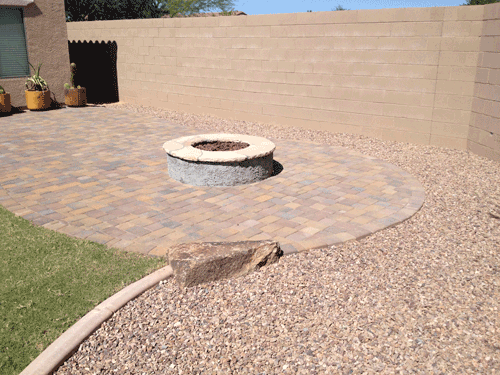 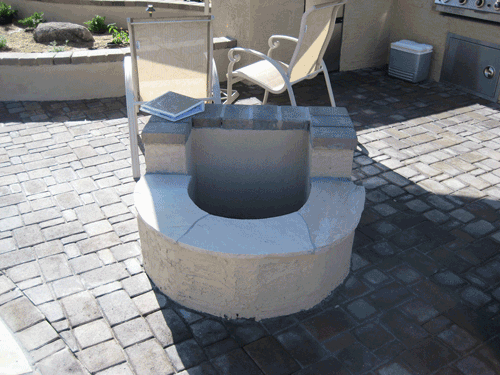 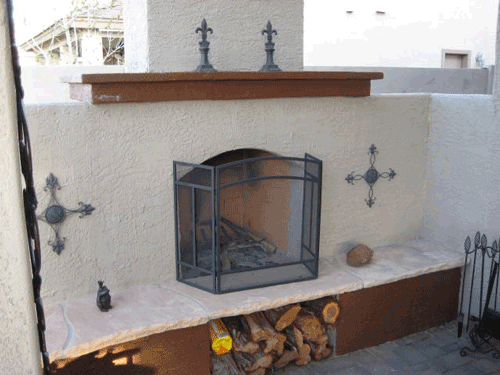 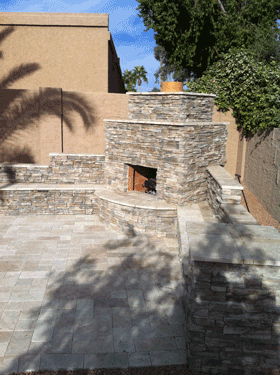 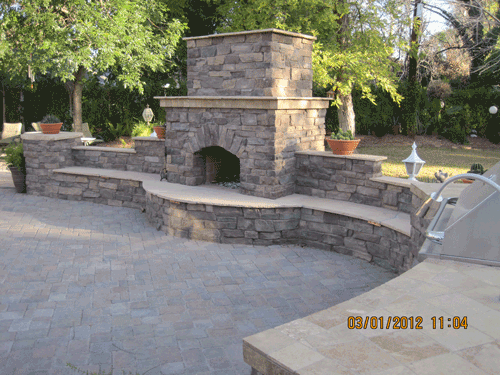 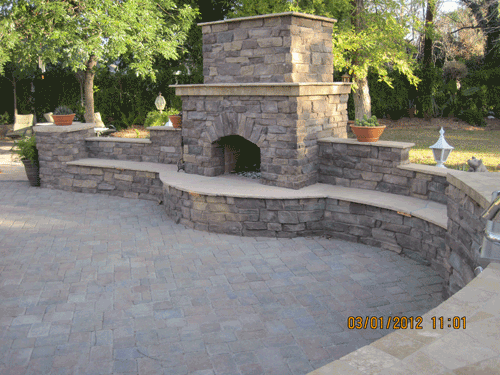 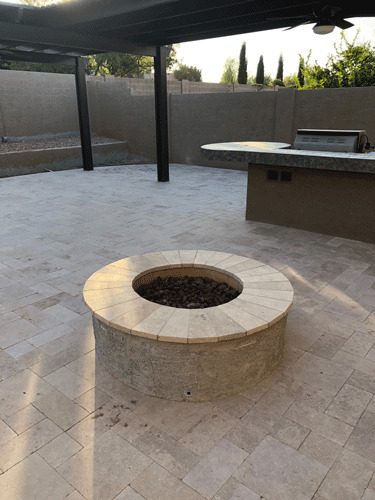 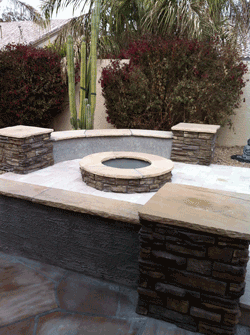 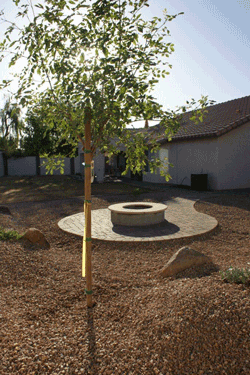 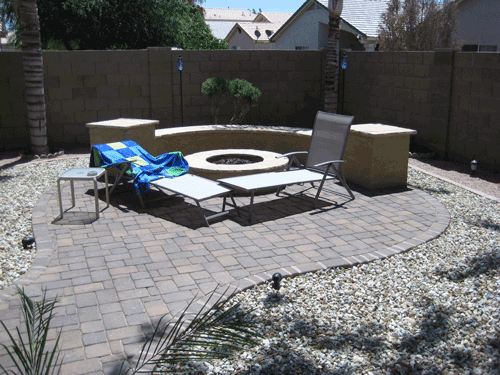 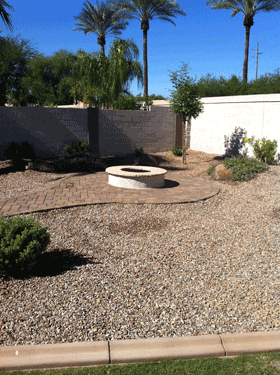 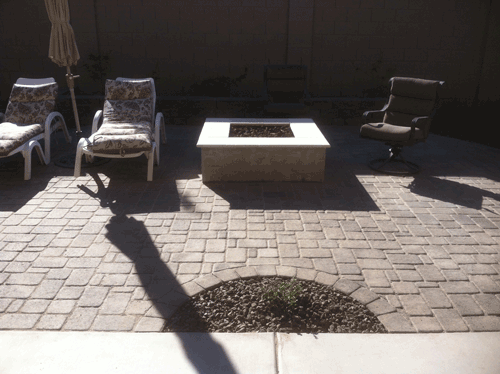 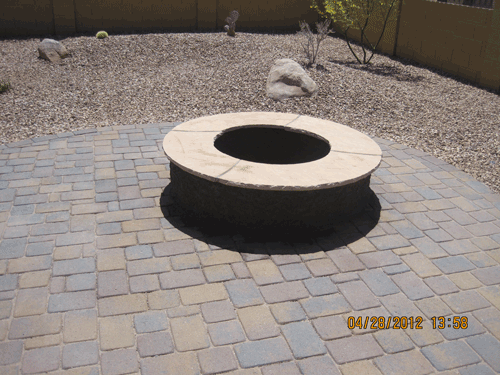 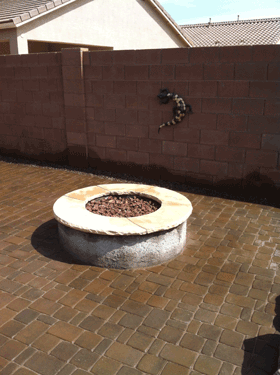 Griffin’s Desert Scapes, Inc. offers a complete array of custom fireplaces and fire pits. 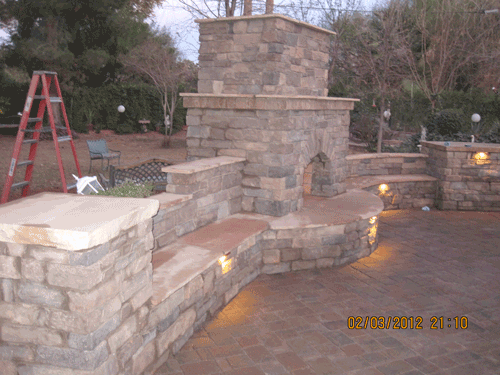 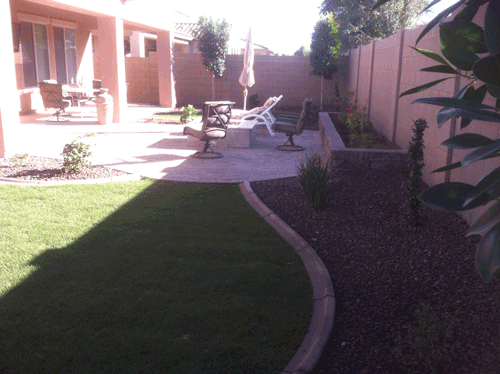 All of our construction is completed with the idea of a long lasting product in mind. 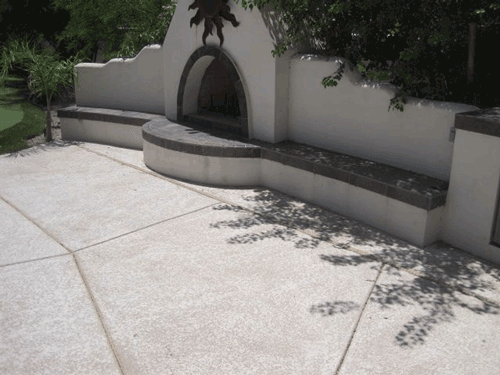 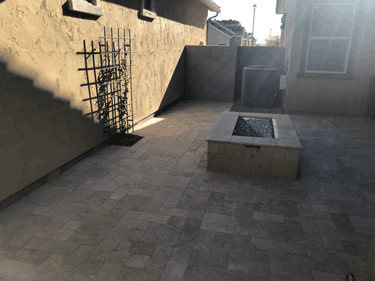 We use solid concrete footers with vertical and horizontal rebar in all of our masonry work to ensure a long lasting and sturdy result. 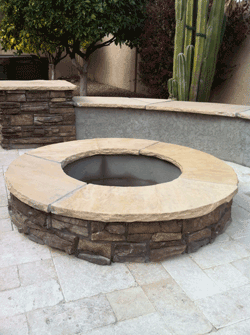 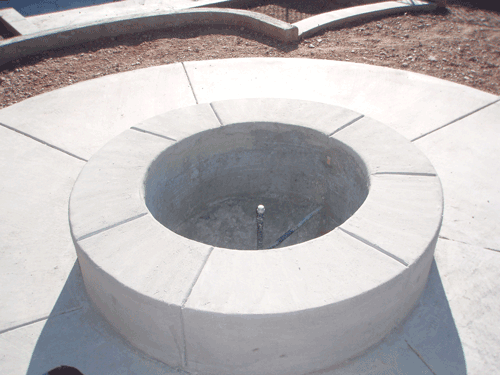 Every fireplace and fire pit is custom designed to suit our customer’s needs.